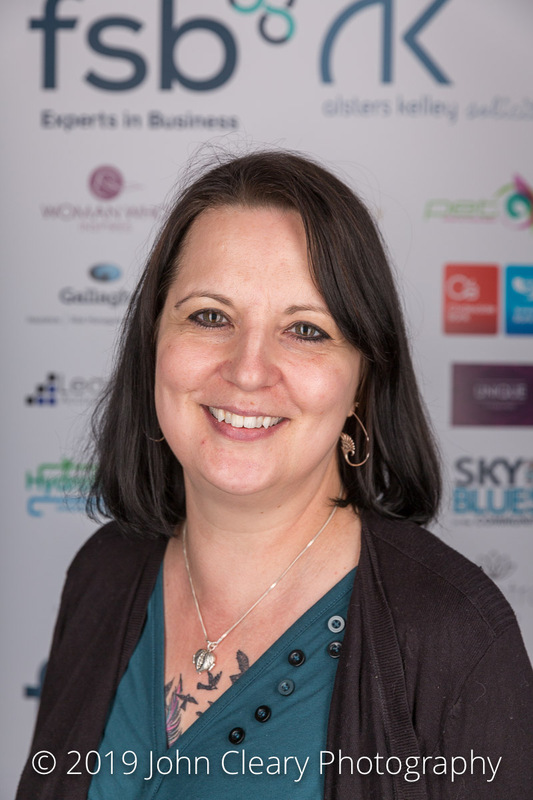 Helena Flowers is a 2nd generation business owner and Managing Director of Andel Plastics Ltd. Providing injection moulding and toolmaking services to the manufacturing industry across the UK. Andel was founded in 1975, the year of Helena’s birth and she has spent half her life there gaining all the necessary expertise to take the business forward for the next 43 years. Congratulations Helena, we look forward to seeing you at the Awards Lunch. 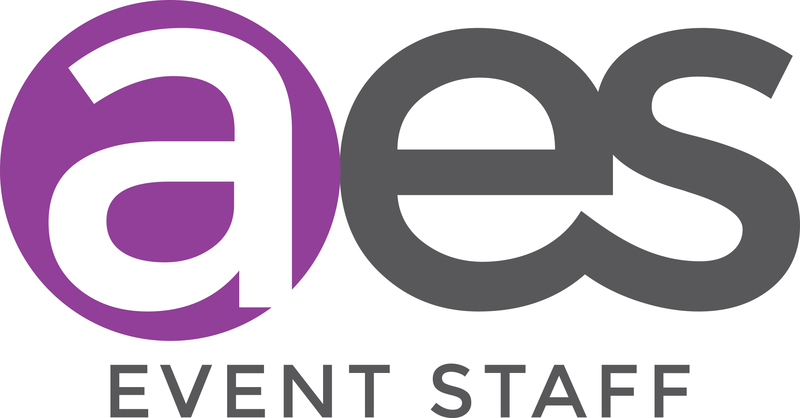 Aesthetics event staff are the UK’s leading supplier of staff to the event industry. Based in Coventry we are a multi award winning agency providing staff to leading venues, world class sporting events, conferences and exhibitions throughout the UK and Europe. Sectors include automotive, sports, banking, IT and retail. All staff are customer service trained and uniformed to ensure that each brand is reflected in line with the client’s vision. Clients include JLR, Goldman Sachs, Wembley Stadium, Twickenham Stadium, Wimbledon, M&S, Arsenal FC, Silverstone, UEFA, VW Group, Fiat Group, Facebook, Google, NHS, Tottenham Hotspur FC to name but a few.